The Hong Kong Jockey Club submitted a paper to the Antiquities Advisory Board on the recovery proposal for the Married Inspectors’ Quarters (“Block 4”) today. This Paper follows a submission on eight initial options for the recovery of Block 4 to the AAB in September 2016 and a subsequent submission on three shortlisted options for the recovery of Block 4 to the AAB in September 2017. The HKJC (The Club) issued the following statement today concerning the announcement of the result of a government investigation into the partial collapse of the Married Inspectors’ Quarters (Block 4) at the Central Police Station compound. The Central Police Station compound (CPS) is an important heritage site and The Club is honoured to be partnering with the HKSAR Government to conserve and revitalise the site into a centre for heritage and art. Over the years, The Club has invested a lot of time and effort, financial resources, and ideas and thoughts in consultation with the public in planning the project. It has engaged international experts in conservation, restoration and construction to develop and implement the project. Regulatory authorities including Buildings Department (BD) have conducted meticulous due diligence before granting permits for works to be done. Therefore the partial collapse of the Married Inspectors’ Quarters (Block 4), one of the 16 heritage buildings under restoration on 29 May 2016, came as a most shocking and regretful news. Public safety has been, and always will be, the top priority of all the Club’s operations and the CPS project is no exception. After conducting urgent propping works to stabilise the building, we worked closely with BD to conduct safety assessments of all the other buildings. Approval was given by BD to resume works on these buildings in phases beginning July 2016. Further tests on building materials have been carried out with BD to confirm the strength of the existing building structures and additional structural enhancement works are being implemented. In June 2016 The Club also commissioned an independent review panel comprising structural engineering experts to look into the facts and circumstances that led to the partial collapse, the likely causes of the incident and whether any additional measures should reasonably or practically have been taken to prevent it. The panel’s findings were shared with BD in November 2016. The Club noted that BD has today announced the results of a statutory investigation into the partial collapse of Block 4. The Club takes the findings of the BD investigation very seriously and will review these findings carefully. The Club will continue to fully cooperate with BD and will await its further action and advice concerning the project. The Club is fully committed to the CPS project and its recovery. With reference to the current condition of Block 4 and international heritage practice, we have considered a broad range of recovery options for Block 4 in consultation with BD, the Antiquities and Monuments Office and the Commissioner for Heritage’s Office of the Development Bureau. We shall take into account the BD investigation findings in further developing these options with public safety as the primary consideration. The Club will consult the Antiquities Advisory Board (AAB) on these options which will advise the Antiquities Authority on which recovery options to adopt. The Independent Review Panel (the Panel) appointed by the Board of Stewards of The Hong Kong Jockey Club (the HKJC) to enquire into the partial collapse of the Married Inspectors’ Quarters (MIQ) Building at the Central Police Station Compound on 29 May 2016, announced today its findings. Having examined possible causes of the incident based on technical data, construction records and information obtained from interviews with concerned parties, the three most likely causes of the incident identified by the Independent Review Panel are: settlement of the West Corbel, excavation of holes in the North Wall, and the combined effect of localised weak masonry and the cutting of holes at the brick columns. The Panel is also of the view that, other than these three most likely causes identified, other possible causes are not direct causes of the incident. 1) Settlement of the West Corbel. In March 2016, the West Corbel was temporarily supported by steel support while excavation was carried out at its base for the purpose of installing permanent reinforcement as part of the strengthening works on the west bay window on the North Wall. The temporary steel support would have deflected as a result of carrying the weight of the West Corbel, causing settlement of the latter, which in turn would have caused stress to increase in the adjacent brick columns of the North Wall (identified as C3 and C4). Whilst the increase in the stresses in those brick columns in March 2016 was not large enough to cause failure, it might have reduced the ability of those columns to take any additional load in subsequent stages of the construction works and made the columns C3 and C4 more vulnerable to collapse in the future. 2) Excavation of holes in the North Wall. The only construction work performed to date on the collapsed North Wall was the excavation of 18 holes which was in progress between 20th May 2016 and 28th May 2016 as part of the first floor timber floor strengthening and fire resistance works. These holes were excavated to pocket certain steel square box sections into the North Wall. Some of the holes were located beneath and were very close to the base of columns C1 to C4, which support the North Wall from the second floor to the roof above. These brick columns collapsed on 29th May 2016. The excavation of the holes in the North Wall before the collapse is most likely to have been the immediate cause of the collapse. 3) The combined effect of localised weak masonry and the cutting of holes at the brick columns. Visual inspection of the North Wall columns prior to the holes excavation might have led to a conclusion that the brick columns could have remained stable during the temporary cutting of holes. In reality, the brick columns might have had unnoticed vertical cracks or weak bonding at the first floor near the holes that allowed cracks to propagate during or shortly after the hole excavation, and led to the eventual collapse. It is noted that the cutting of many holes in the masonry walls only occurred in MIQ Building and not in the other buildings at the CPS Compound. The three-member Panel was chaired by Dr. Greg CY Wong, a veteran Registered Structural Engineer and a past President of the Hong Kong Institution of Engineers (HKIE). Other members were Mr. Benny Lai Siu Lun, an Authorized Person and Registered Structural Engineer with heritage project experience, and Mr. Simon Wiltshier, a Chartered Structural Engineer based in Australia, who has served on numerous expert assessment and expert witness projects. The Panel was tasked with undertaking an enquiry into the facts and circumstances that led to the partial collapse of the MIQ Building, to report on the likely causes of the partial collapse and whether any additional measures should reasonably or practically have been taken to prevent the collapse. Since its establishment in late June, the Panel has held six meetings, visited the collapsed site six times and interviewed 17 persons who worked on the project. It has also conducted laboratory and field tests on the construction materials that were used at the MIQ Building and carried out analysis of the collapsed part of the MIQ Building. In addition, the Panel reviewed construction drawings, calculation reports, method statements, monitoring records, inspection reports, site photographs and video footages, a structural condition survey report of the MIQ Building, and other relevant documents. The Panel has submitted the findings to the Board of Stewards of the HKJC. “We have examined possible causes of the incident based on technical data, construction records and information obtained from interviews with concerned parties. The Panel’s view is that there are three most likely causes, and other possible causes are not considered to be direct causes of the incident,” said Dr. Greg Wong. The Panel believes that the collapse was most likely initiated at the North Wall and resulted from the failure of one or more of the three brick columns at a point between the ground floor and the second floor, causing the entire section of the North Wall to collapse. This in turn pulled down the upper triangular section of the adjoining West Wall. Regarding additional measures that should reasonably or practically have been taken to prevent the incident, the Panel has identified that, in planning for the timber floor strengthening and fire resistance works, any holes for pocketing the square steel box sections which were located within the brick columns base width should have been avoided and an alternative reinforcement detail, which did not involve cutting into the zone immediately below the brick columns, should have been adopted. In addition, the Panel advised that the shoring and propping of the arches and floors should have been installed prior to the cutting of any holes into critical load bearing areas, including the brick columns, in substitution of the function of the brick columns. The Panel notices that these shoring and propping have now been carried out in the remaining parts of the MIQ Building after the incident. The Jockey Club CPS Limited submitted a paper to the Antiquities Advisory Board to brief members of the recovery work for the Married Inspectors’ Quarters (“Block 4”) following the partial collapse of the building on 29 May 2016. Today (29 June 2016) The Hong Kong Jockey Club announced the establishment of an Independent Review Panel to enquire into the partial collapse of the Married Inspectors’ Quarters (MIQ) building at the Central Police Station compound on the evening of 29 May 2016. 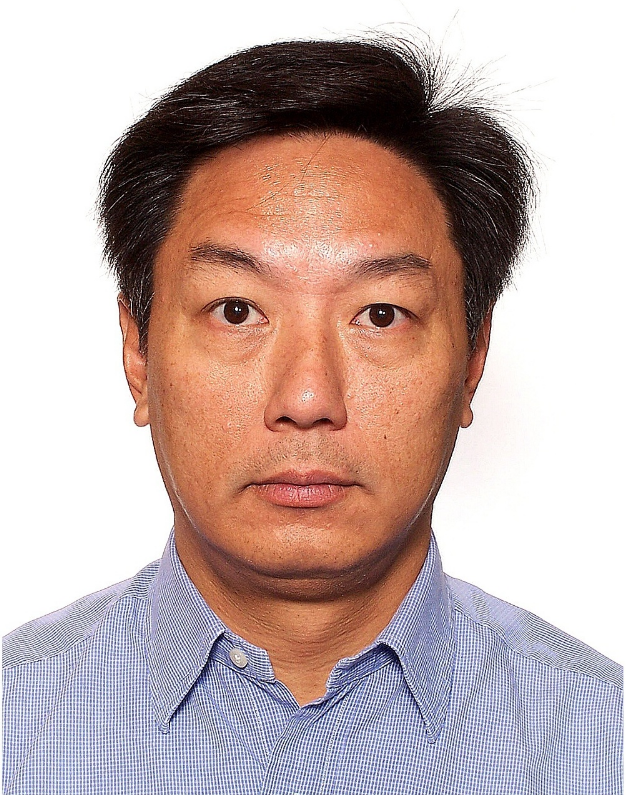 Appointed by the Club’s Board of Stewards, the three-member Panel will be chaired by Dr. Greg CY Wong, who is a Registered Structural Engineer (since 1983) as well as a Registered Geotechnical Engineer, and is a past President of the Hong Kong Institution of Engineers (HKIE). Dr. Wong graduated from the University of Hong Kong and obtained his Ph.D. from McGill University. He has extensive engineering experience in Canada, the United States, Brazil, Korea and Hong Kong. He has had responsibility for many major structural engineering projects, heritage preservation works as well as building forensic studies. He has also served as Vice-Chairman of the Town Planning Board, member of the Antiquities Advisory Board, and member of the Building Department’s AP/RSE/RGE Disciplinary Committee. The other Panel members are Mr. Benny Lai Siu Lun, and Mr. Simon Wiltshier, who is based in Australia. The Club acknowledges the assistance of HKIE, which the Club consulted in making local appointments. 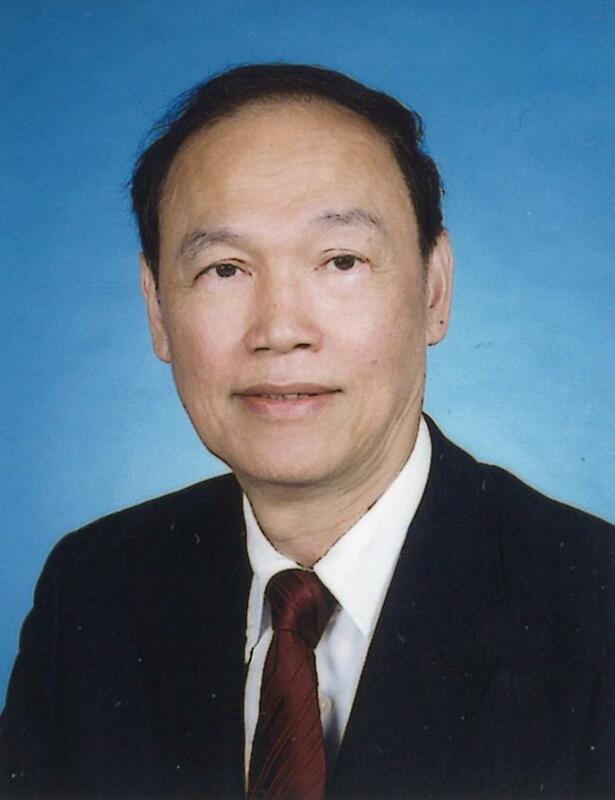 Mr. Lai is an Authorized Person and Registered Structural Engineer with heritage project experience. He is also a panel member of the Authorized Persons’, Registered Structural Engineers’ and Registered Geotechnical Engineers’ Disciplinary Board. 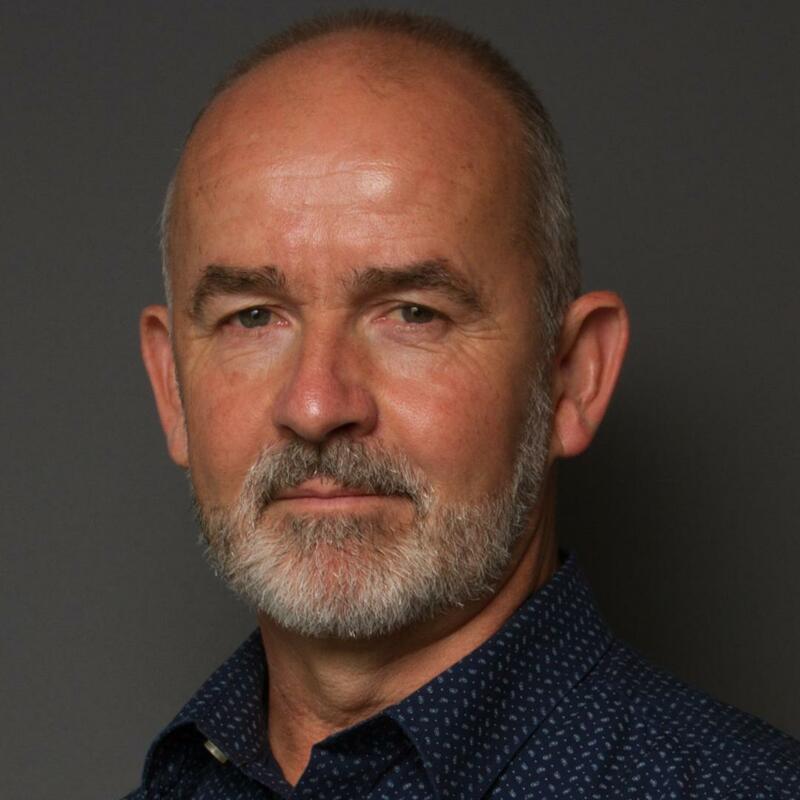 Mr. Wiltshier is a Chartered Structural Engineer, and has served on numerous expert assessment and expert witness projects, providing assistance to private owners, local authorities and state government agencies in areas including forensic engineering, heritage projects and adaptive reuse. He has extensive experience in civil and structural projects in Australia, the United Kingdom and New Zealand. The Panel will undertake an enquiry into the facts and circumstances that led to the partial collapse of the MIQ building and report on the likely causes of the partial collapse and whether any additional measures should reasonably or practically have been taken to prevent the collapse. “I have been a resident of Central Western District all my life. I attended primary and secondary schools a stone’s throw from the Central Police Station. I hope I can contribute to the heritage preservation of the District in which I grew up. I will work with the experts, professionals and consultants of the project, to find out the facts and causes of the incident accurately and quickly. This should help resume this important conservation project in a safe manner, following at the same time the internationally accepted conservation procedures,” said Dr. Wong. As part of its enquiry, the Panel will look into relevant information, including the preliminary report submitted by the Authorized Person of the project to the Buildings Department. It will also conduct interviews with relevant parties and examine relevant physical materials, as appropriate. Subject to its forthcoming review of facts and the issues encountered, the Panel aims to submit its findings to the Club’s Board of Stewards in a few months. The Club will share the results with Government and the public. Please be informed that emergency propping works on the East Wing of the Married Inspectors’ Quarters were completed, and were followed by a joint inspection by the project Registered Structural Engineer (RSE) and the Buildings Department on Tuesday 7 June 2016. The RSE has confirmed the East Wing is considered to be safe and stable. With the agreement of the Buildings Department the section of Arbuthnot Road closed to traffic has been reopened by the Police on the same day. We apologize for the inconvenience caused and thank you for your patience and understanding. Works on salvaging the materials from the damaged portion of the Married Inspectors’ Quarters have commenced and safety inspection on other buildings and structures at the Central Police Station site continues, and we will keep the public informed of the progress. The Club has always attached great importance to the conservation of the Central Police Station compound in accordance with our commitment to the public. We deeply regret the collapse of a section of a building at the compound over the weekend and apologise for any inconvenience caused to the public. We will continue to cooperate with the Government, the Central and Western District Council, professional experts and relevant parties in accomplishing this important project, with safety as our top priority. In addition to cooperate fully with Buildings Department’s investigation, we have instructed our contractor and experts to carry out an immediate investigation and submit a preliminary report in two to four weeks. An independent panel comprising external professionals will be set up to conduct a thorough investigation of the incident, to summarize the lessons to learn, and to make recommendations on necessary safety measures in future. Throughout the entire process, we will continue to report to the government, the Central and Western District Council and the public, making public the investigation results as well as the latest developments. Currently, a specialist contractor is proceeding with urgent works on the Married Inspectors’ Quarters which have been approved by the Registered Structural Engineer and accepted by the Buildings Department. Materials have been delivered to the site and work will commence tomorrow. Subject to no unforeseen circumstances or exceptionally inclement weather, it is anticipated that the works to secure the building can be completed within 7 days and Arbuthnot Road can be opened to the public. 30 May 2016 18:55 – “We attach great importance to ensuring that the heritage buildings within the Central Police Station compound are properly cared for. The Club has engaged not only local but also international experts to help Hong Kong conserve and revitalize these important heritage buildings. 30 May 2016 01:00 – We are shocked that a section of a heritage building at the Central Police Station compound collapsed on 29 May 2016 and we are gathering information about the incident from the managing contractor who is on site. Police and Fire Services officers and officials of the Buildings Department are at the site. Our Registered Structural Engineer and Design Engineer are on site assessing the situation. We are very concerned about this incident and will keep the public informed of any latest development.